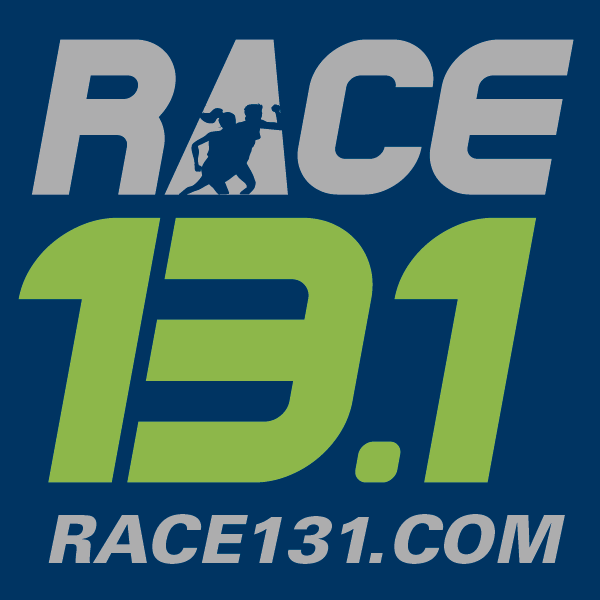 I trained for and ran in the Run Hard Lexington Half Marathon today. This was the first year that Run Hard partnered with the Warm A Heart PattyPacks to bring a great race to the Lexington, SC area. Run Hard is a non-profit running club that offers an 8-week after school running program to help prepare boys for an upcoming 5K race. The Warm A Heart PattyPacks is also a non-profit organization that strives to assist families affected by lengthy stays in pediatric intensive care. I really enjoy contributing to charities that are community centered. I’m especially supportive of getting young kids moving. One of my goals for next year is to get my son back into running. 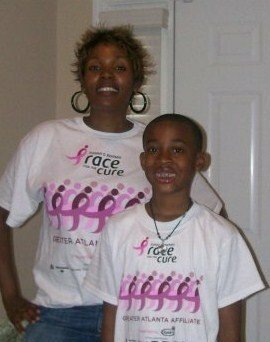 My son and I used to run the Susan Komen’s Race for the Cure, every Mother’s Day weekend (but when they stopped funding Planned Parenthood…I stopped supporting them). He ran a few 5k’s with me in the past so it would be awesome if we could tackle different races together in 2015 (fingers crossed).